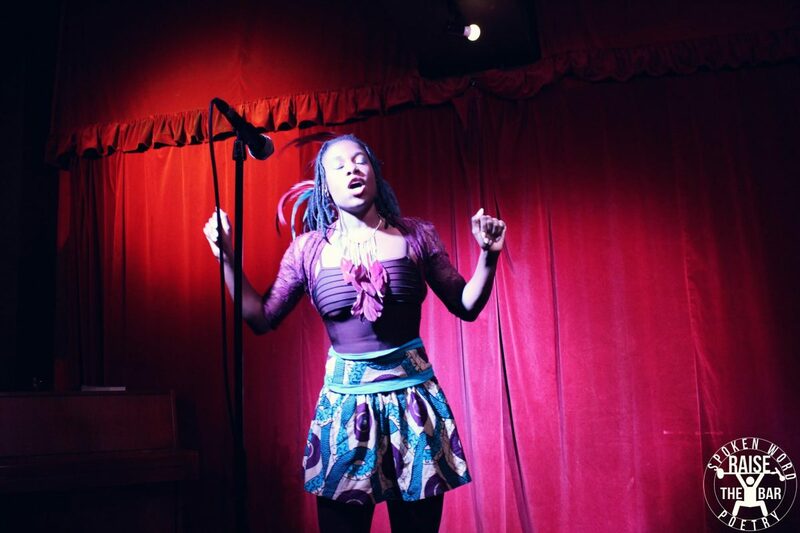 Raise The Bar Spoken Word run Spoken Word events across the South West, bringing performance poetry to life on stage with a mixture of feature sets and open mic for all! The event puts the Spotlight on Bath’s outstanding emerging talent pool, providing a relaxed and welcoming environment for newbies, veterans and anybody in between to perform their work in a safe space. It’s a perfect opportunity to perform to a warm and intimate audience at the lovely Komedia Arts Cafe in the centre of Bath. Komedia’s multi award-winning kitchen serves lunch throughout the week in the Komedia Arts Café, as well as offering some of the highest quality food that you will find in an entertainment venue.